Now after 14 years of reading my own astrological chart I sometimes wonder just how benificial it really is. Having this knowledge, and having an idea of what is to come before it actually arrives. I remember when Saturn transited my 11th house. That was the worst. I felt I was going to die and nobody cared. The good thing about astrology is that it will always tell you when things will improve and in some ways even how they will improve. Some time ago, actally this year starting in April (2010) I could see that some money would soon be coming my way. Being a regular visitor to the Casino, I assumed (and hoped) that I would win a slot machine jackpot or something. Well, money came alright, but it wasnt in the form of casino winnings. I came from my tax return. Having that money sure made me happy. 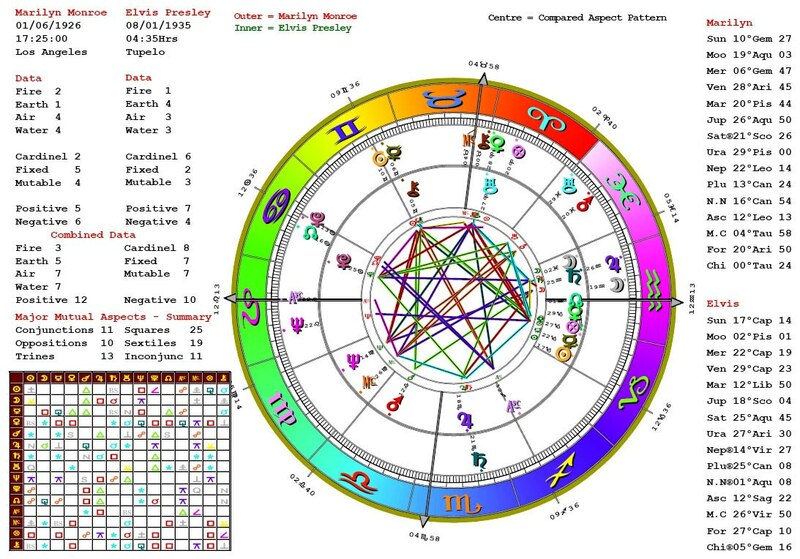 In a way reading my own astrological chart has been good and not so good. When I see something that I would enjoy, I am happy, when I see something that does not look like too much fun, I am not so enthused. Any type of divination comes with a responsiblity. To accept and to make the best of the situation. When I do a reading for my clients. I like to let them know what they can learn from the transit or how best to take advantage, or just plain how to get through it. I also like to help my clients know that we create our lives throught our thoughts and our actions. That by choosing our thoguhts in alighnment with how we would like our lives to be will allow us to live more fullfiling rewarding lives.